Highly realistic synthetic golf greens that are low maintenance and enable you to golf, every day. Supreme Greens are weather resistant and are playable all-year round. Get the best practice environment possible. Work on all parts of your putting, short game and approach shots. A great investment for the entire family. Get outdoors and spend time with the family while playing golf! Spend more time playing on your green and less time maintaining it. Some simple brushing is all that’s needed. Learn to spin and control the ball like the pros. The only green on the market that can absorb the impact of a golf shot. A Supreme Green will give your hours of enjoyment for years to come. Each green will last for 15+ years with normal use. Our grasses are super quality and can withstand anything your kids can throw at them. As way of comparison, our premium golf grass has twice the amount of fibre per square metre. Your golf green is safe from your pet’s business. Simply pick it up or wash it off. It’s not a biggie with this grass. We have cups, flags, golf nets & tees and more. We can kit out your backyard so it becomes the ultimate golf training ground. We service Australia-wide. We have professional installers in most major cities and send our DIY Kits everywhere. 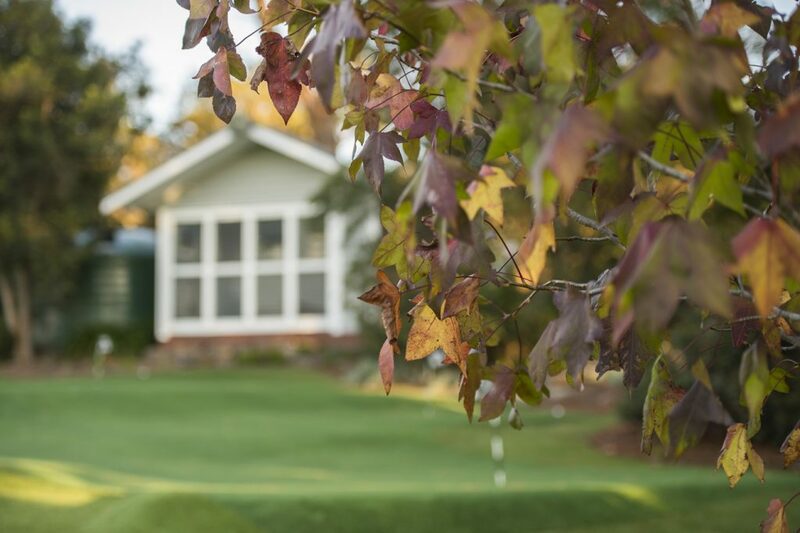 Our mission is to enable golfers to bring the magic of golf to their backyard. Then, you can share quality time with friends and family while simultaneously mixing it with the game you love. Not sure? No problem. We are here to help. Please book a call to discuss your project with us.